Authentic romance comes with a dose of the absurd and great stories around love aren’t always pulse-pounding dramas. Romantic comedies dance to the rhythm of balancing loving gazes with spurting nosebleeds. 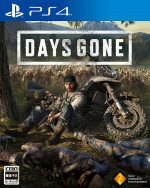 Over the top reactions, hands landing in unfortunate places, and outright deus ex machina keep the stories rolling along with the laughter. After all, what is love without laughing? 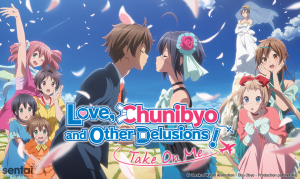 The Romantic Comedy genre is a staple of anime. Love is a battlefield, and not everyone can make the cut. 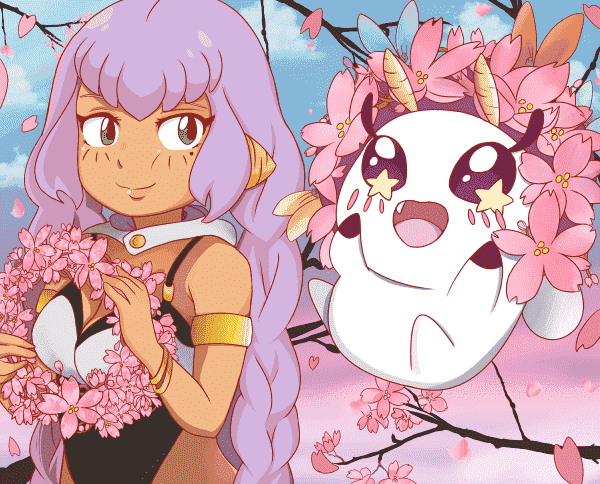 In a year full of bumbling lovers and over the top innuendos, the following are Honey’s Anime’s Top 10 Romantic Comedy Anime of 2018. 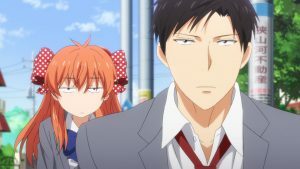 The tsundere archetype is one of the most well-known in anime, but in romance stories, it’s typically portrayed by a female. 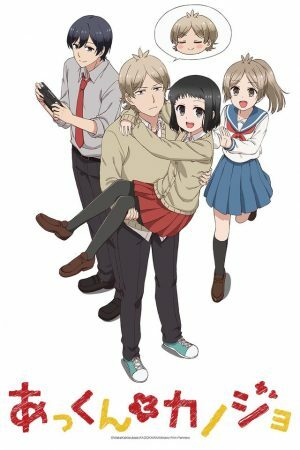 Not so in Akkun to Kanojo, where the titular Atsuhiro "Akkun" Kagari acts and says horrible things directly to Non "Nontan" Katagiri, his cutely oblivious girlfriend. It’s all an act, though, as Akkun actually dotes on Non, bordering on obsessing about her. 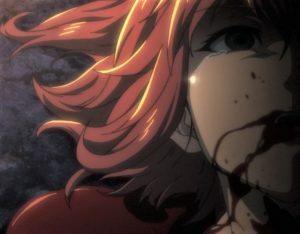 Non never seems to mind as she takes the insults Akkun hurls at her with a smile and finding delight in the small cracks that sometimes appear in his rough persona. 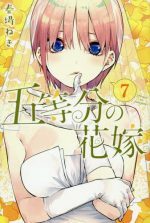 Akkun to Kanojo gets right to the point from the start with rapid firing jokes and a simple story of a high school couple. 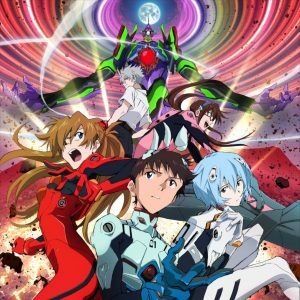 As a short-form anime with roughly 3-minute episodes, it never gets the same level of development that others on this list do. 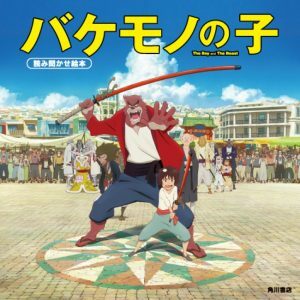 Even so, the antics of Akkun, Non, and their friends will warm your heart despite the fleeting time you’ll spend with them. 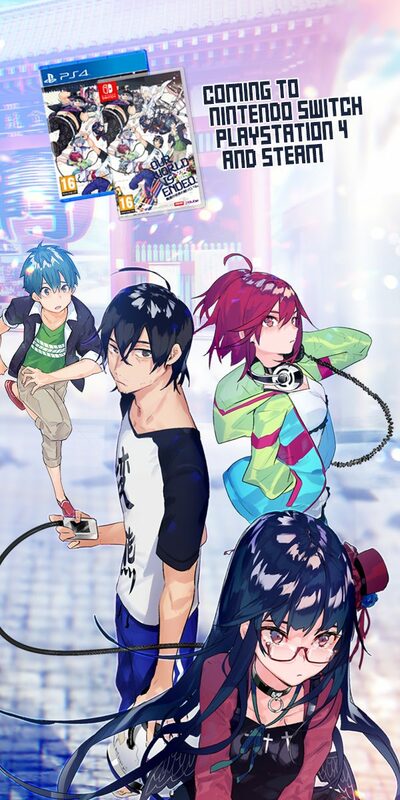 When you’re a homeless high school student who’s a powerful psychic, it makes perfect sense for you to find a cheap place to live that happens to be haunted by the spirit of a girl who falls in love with you. 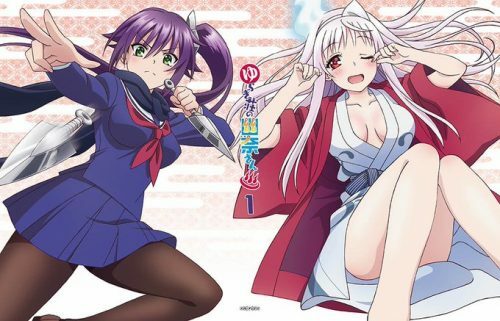 Yuragi-sou no Yuuna-san is filled with girls, spirits, and otherworldly problems for Kogarashi Fuyuzora to deal with and each new girl has a habit of fawning over him. Faint-hearted viewers beware because this is Romantic Comedy with a heavy helping of lewd. Kogarashi is no saint, but as far as harem protagonists go, he has more redeeming qualities than not. The antics of the other girls always take a backseat to how his feelings develop for Yuuna. 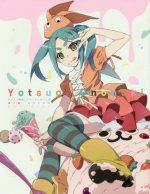 Yuuna herself drives much of comedy with her hapless carefree attitude, and the rest of the cast all do their part to make this strange world of ghosts, ninjas, and cat gods feel like home. Rival nations are meeting in order to bring about peace between them. 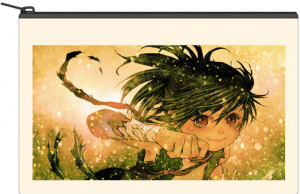 Ani, a princess from the nation of Inako, is one of the representatives sent to participate in the peace ceremony. With a mind for duty, she is soon thrown in the wild plots of the various princes of the convening nations as they fall for her. 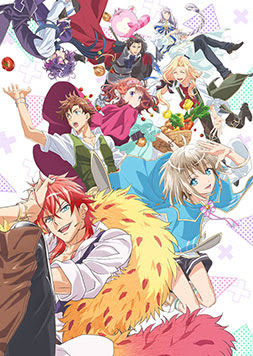 Based on an otome game of the same name, Dame X Prince Anime Caravan meanders as a story, but the bizarre quirks of the princes carry the show. Ani shines as a beacon of reason and understanding through the weirdness of essentially the entire world. And boy does that world need her. 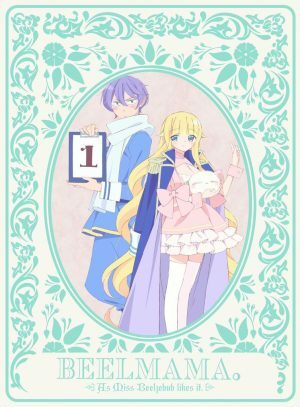 What if Romeo and Juliet was set in an anime boarding school where the two main characters were in separate groupings that hate each other to the point of violence breaking out between them? That’s Kishuku Gakkou no Juliet in a nutshell. 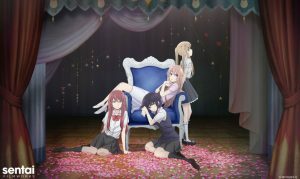 Inuzuka Romio and Juliet Persia, along with their classmates, fight to survive and make a name for themselves at Dahlia Academy Boarding School. It’s supposed to be impossible for the Black Dog and White Cat houses to get along, but Romio and Juliet just may find a way. 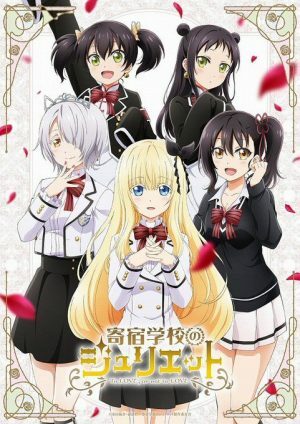 A surprisingly large cast of characters and interweaving connections between them keeps Kishuku Gakkou no Juliet going. Action, comedy, and forbidden romance abound as the closer Romio and Juliet get, the more opposition from their respective houses builds. Welcome to Pandemonium, a land of demons overseen by Satan. Except, no one knows where Satan is and Beelzebub has stepped in. 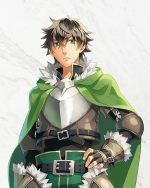 When Myruin arrives to serve as Beelzebub’s new attendant, he isn’t sure what to make of the small blonde haired, blue eyed girl that commands demonkind. In fact, when in private, she’s the ditziest, most air-headed fluff monster Myurin has ever seen. 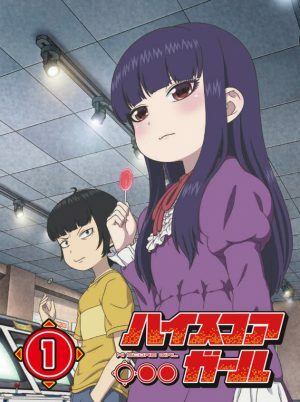 Beelzebub-jou no Okinimesu mama turns Hell into a land of cuteness and emotion. These demons aren’t torturing souls for eternity, but trying to understand their feelings. The growing love between Beelzebub and Myurin is as pure as hugging a teddy bear while snuggling under a warm blanket. Don’t be surprised if a demon doesn’t want you to know they like stuffed animals, though. Tada Mitsuyoshi is an aspiring photographer and hasn’t really thought much about love. Naturally, love happens anyway and in unexpected ways. A chance encounter with Teresa Wagner leads to a picture, a conversation, and then much more. 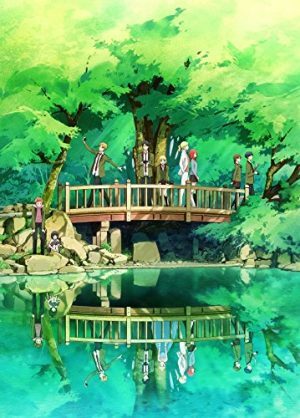 Tada-kun wa Koi wo Shinai is about small moments and how the decisions we make in them ripple into something more. 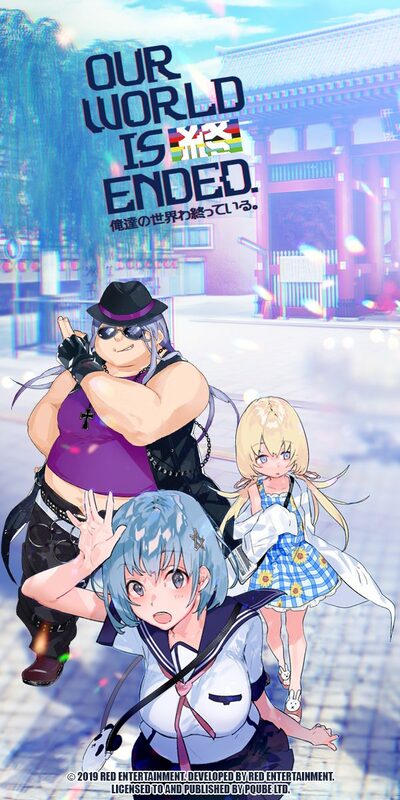 Though cliche, Teresa and her friend Alexandra Magritte showing up as transfer students at Tada’s school shortly after he meets them serves a great device to show that Tada is going to have to face that the love he never gave much consideration to is now a part of his daily life. The photography club just got a lot noisier. A mysterious illness that manifests in different supernatural ways, Puberty Syndrome seems to be affecting many people around Sakuta Azusagawa. Mai Sakurajima, a third-year at Sakuta’s school, seems to be the latest afflicted, as most people appear to not even see her there. 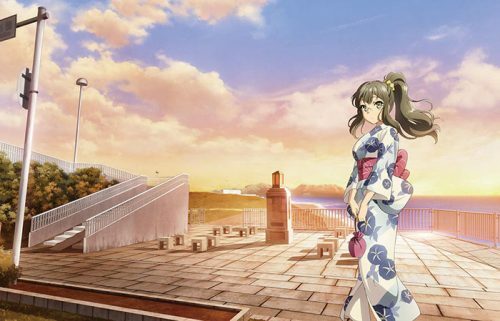 Seishun Buta Yarou wa Bunny Girl Senpai no Yume wo Minai follows several girls that Sakuta becomes involved with as he talks to those suffering from Puberty Syndrome. Though these problems take on an air of mystique, in the end, they all relate to real feelings and problems that people go through in adolescence. The characters are able to show and express ideas in a manner more intriguing than if they were straightforward problems. It doesn't hurt that Sakuta always has a witty one-liner ready to go. 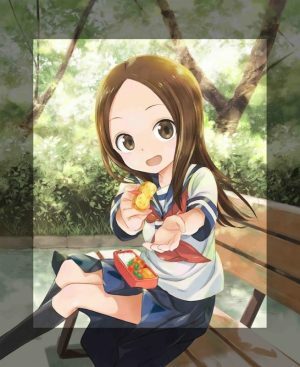 Life is hard enough as an adolescent boy, and Nishikata’s situation is even more precarious due to his classmate Takagi. Takagi knows Nishikata inside and out and relentlessly teases him by knowing just how to push his buttons. Try as he might, Nishikata can’t ever seem to get back at Takagi’s shenanigans. 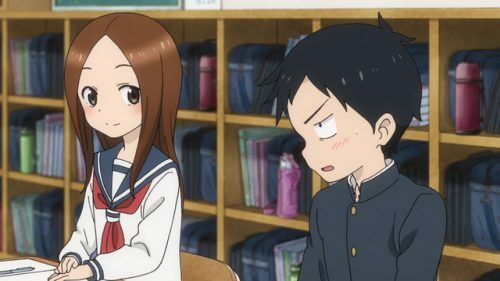 Karakai Jouzu no Takagi-san’s playful tone keeps Takagi’s antics from ever feeling mean spirited and the give and take in Nishikata and Takagi’s relationship makes it clear that they care about each other, otherwise they wouldn’t be as invested as they are in their game of teasing. In the 90s arcade boom, a chance encounter over a match of Street Fighter 2 leads to the years-spanning story of Haruo Yaguchi and Akira Oono coming together, growing apart, and learning about life together. 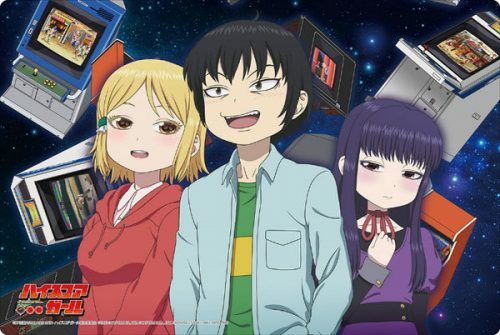 High Score girl paints a story of love lost and found with a backdrop of iconic games driving the characters to be the best people they can be. Haruo is seemingly insufferable and selfish at first and proclaims to like games better than people. 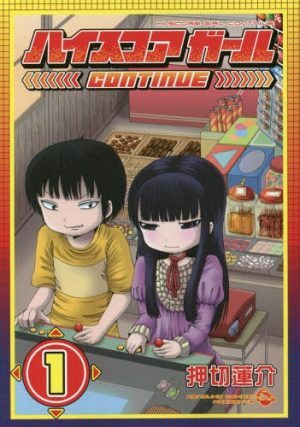 With Akira’s preternatural skill putting him in his place, he at first pines after her as a rival, but the two grow to truly care for each other over the course of the years and their shared experience through games, even when they are far apart for a time. Akira, in particular, is a remarkable character as she does not speak. 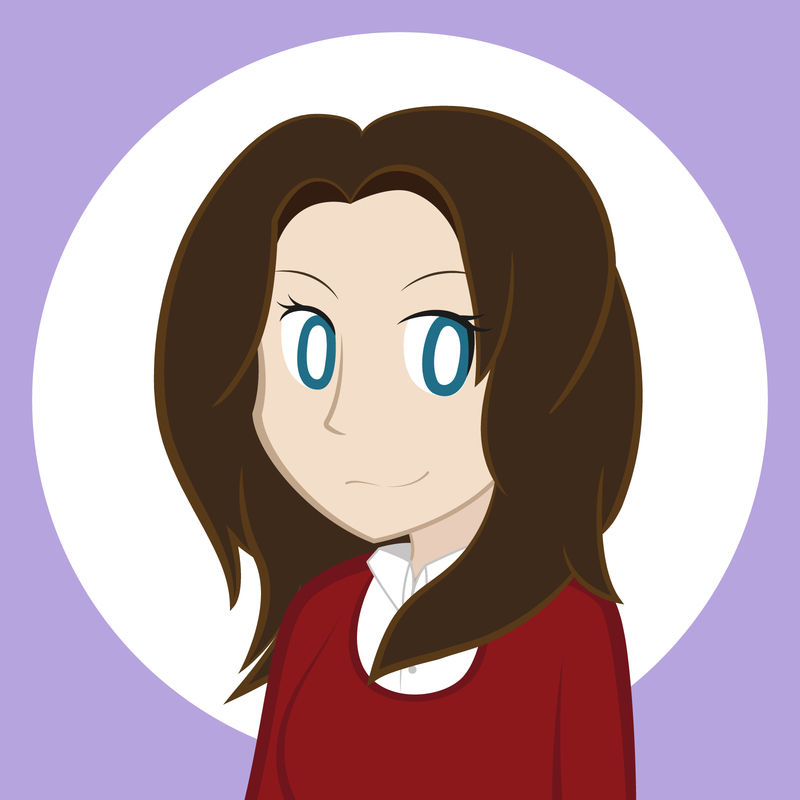 With only noises and physical actions, she conveys a wider range of emotions than any other character in the cast. Narumi Momose is excited to start her new job. A new job means new people who have no idea of her true otaku and fujoshi nature. At least that was the plan until an old friend from middle school who happens to work at Narumi’s new office, Hirotaka Nifuji, exposes her. Lucky for her, the only others who find out are actually otaku as well. 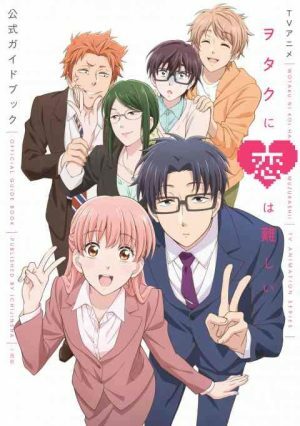 The four become fast friends and when Narumi complains that her love prospects all run from her, Hirotaka suggests that she date him, another otaku, as only another otaku would truly understand her. 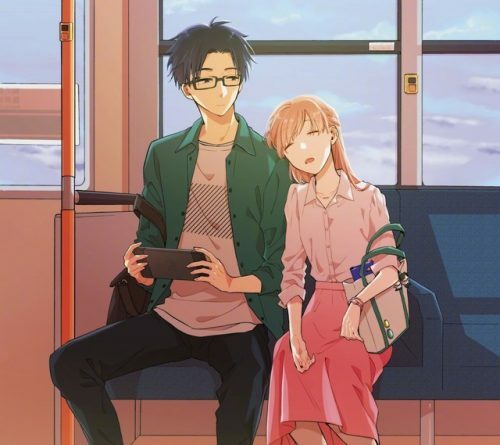 Wotaku ni Koi wa Muzukashii is a fanciful peek into a seemingly real friendship and relationships that could occur at an office job. 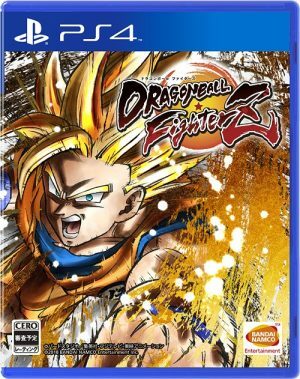 The friends trudge through the day, commiserate after work, and then dive headlong into video games and manga at the end of the day. The life of an otaku can be lonely when it seems like no one shares your interests, but it turns out that there may be more people like you around than it seems if you’re willing to put your real self out there. Love may be hard, but that doesn’t mean it can’t be funny too. Sometimes it’s the laugh out loud kind, and other times it’s a just a happy feeling and a smile that you can’t keep off of your face. 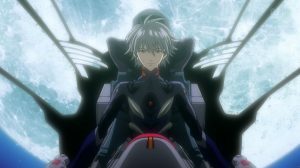 These Top 10 Romantic Comedy Anime of 2018 are all very different, but they all will leave you feeling warm and fuzzy. Unrequited love, established relationships, and overcoming impossible odds are all represented here, and these stories will leave a lasting imprint on your heart beyond the year that they were released. 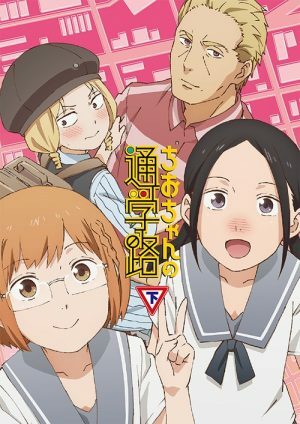 What was your favorite Romantic Comedy Anime of 2018? 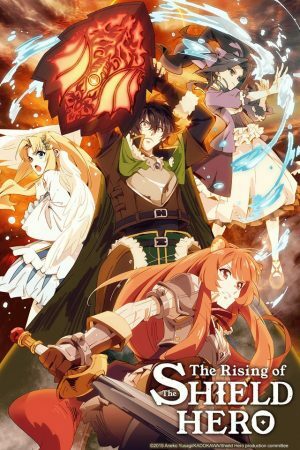 Perhaps you think that there’s another anime that deserved a place on this list? Spread the love and let us know in the comments what you have to say!